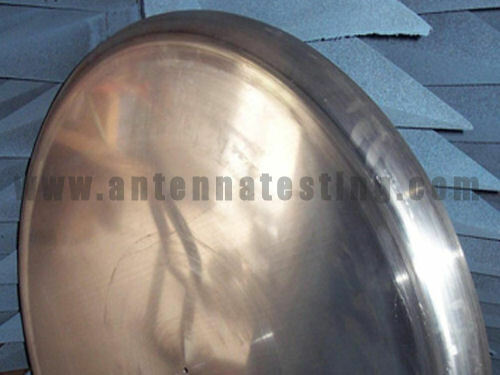 Antennnatesting.com is your easy to use, simple to deal with and affordable professional grade antenna testing facility. 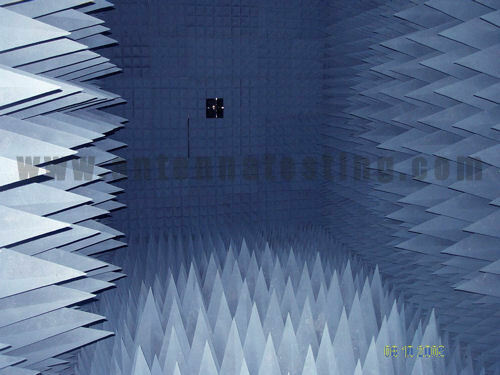 We provide repeatable and accurate results from measurements in our laboratory and anechoic chamber system of your old and new antenna designs. 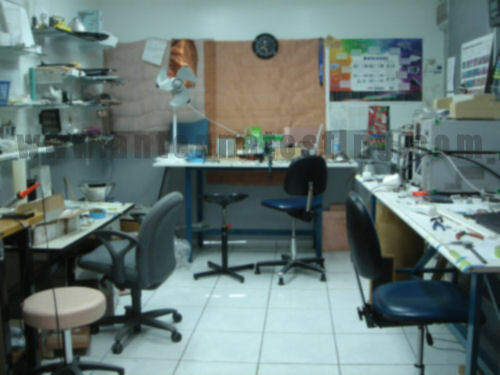 We are a true working lab conducting antenna testing as well as research and design on a daily basis. We take pride in our commitment to detail as well as staying in constant communication with our clients. Whether you need standard or custom testing done we are confident that you will get the best service at a truly affordable price.